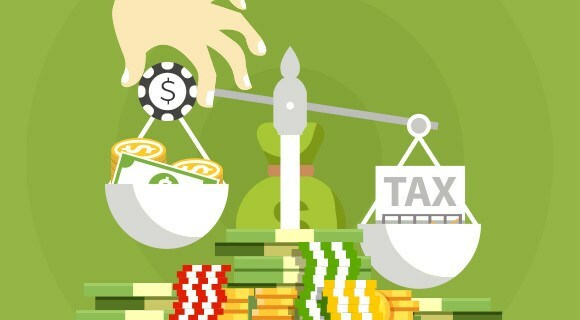 In many countries, gamblers have to pay a small tax on their winnings. 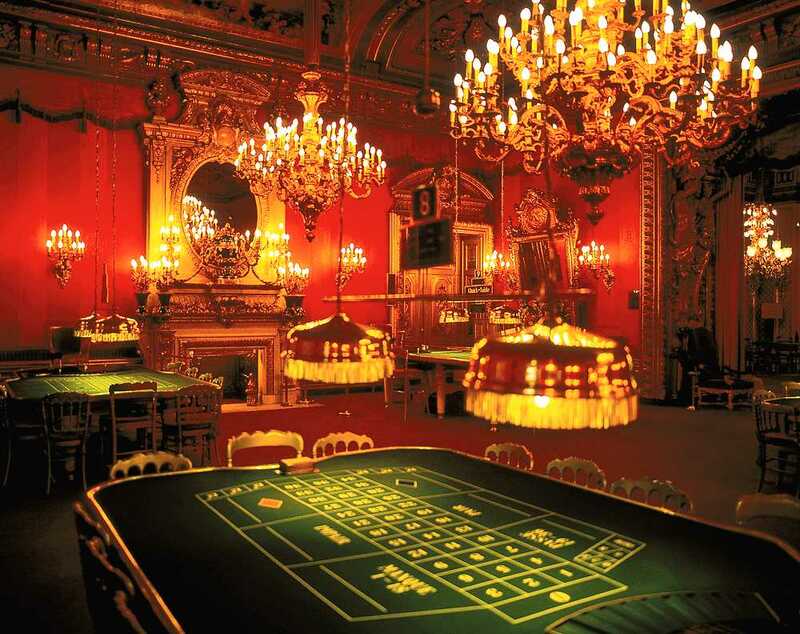 While giving some of your hard-earned profits to the government can feel unfair, try being the casino. 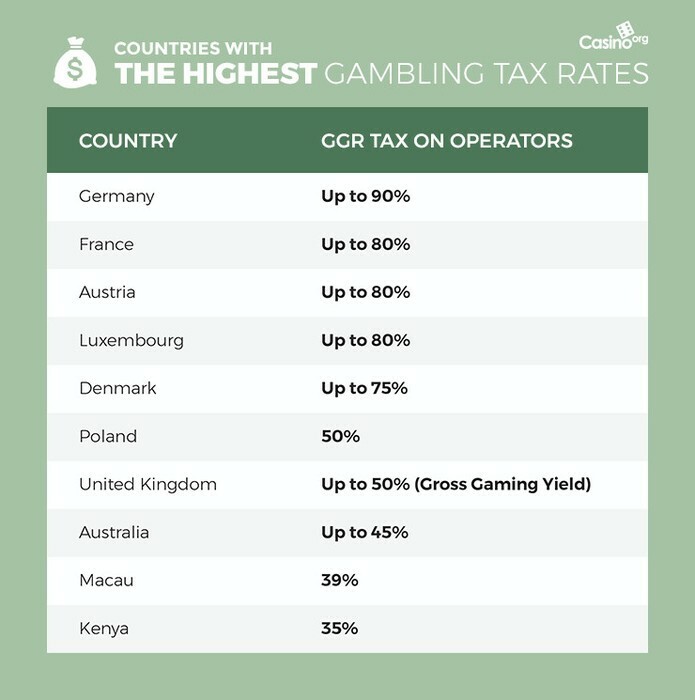 In most countries where gambling is legal, casinos pay a tax on their Gross Gaming Revenue (called GGR), which is in part how economies and communities benefit from regulated gambling. Every country collects GGR payments a little differently, but generally it’s a percentage of the net profit (player wagers minus wins) that a casino brings in. Figuring out a good GGR or similar system is tricky for governments, who obviously want to benefit handsomely on their casino sin tax but not so much that they discourage new business. This delicate balance sees governments in different parts of the world tinker with their rates, sometimes every few years. In 2017, Kenya approved a 35% tax rate for its casinos, gambling companies, and lottery operators. This is a big jump from the 12% rate formerly imposed on casinos, yet still not as a dramatic as the 50% rate that was first rumored. 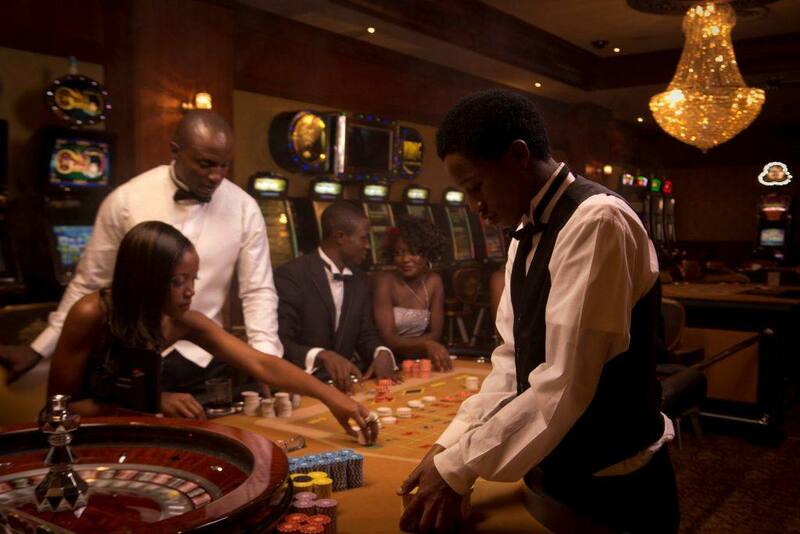 The bold move is part of a two-pronged approach to further help Kenya’s youth with the new tax revenue while also encouraging them to consider other career options besides gambling. 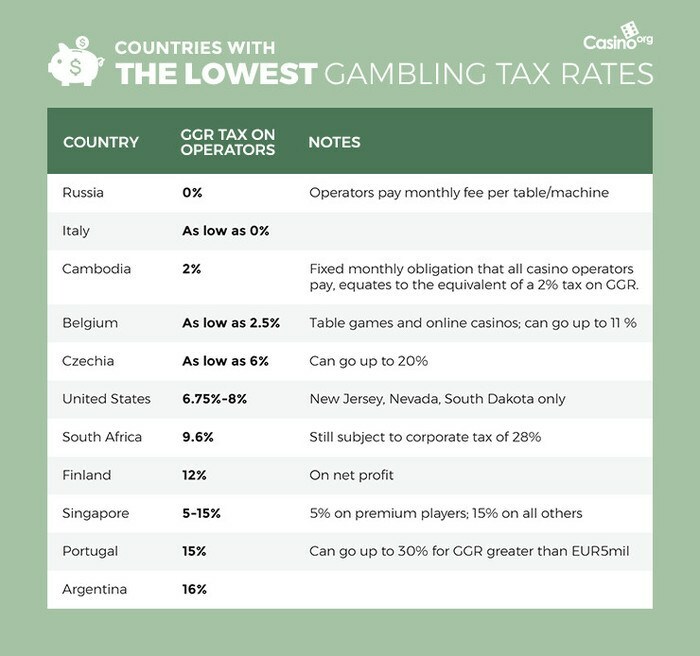 Conversely, Cambodia is looking to attract new casino investors by lowering their GGR tax to ‘mid-single digits’, one of the very lowest in the world. The burgeoning gambling nation saw a 38% increase in gambling revenue from 2015-16 and seems eager to grow that figure even more without alienating current business. While these rates might seem high or low, they aren’t even the world’s most extreme on either end. If you’re in the business of opening a new casino somewhere soon, let our lists of the highest and lowest taxes for casinos guide you. Note: Where the information is available, these are based on GGR levies. We attempted to note taxes following similar systems (per table, GGY, etc.) in the notes column. 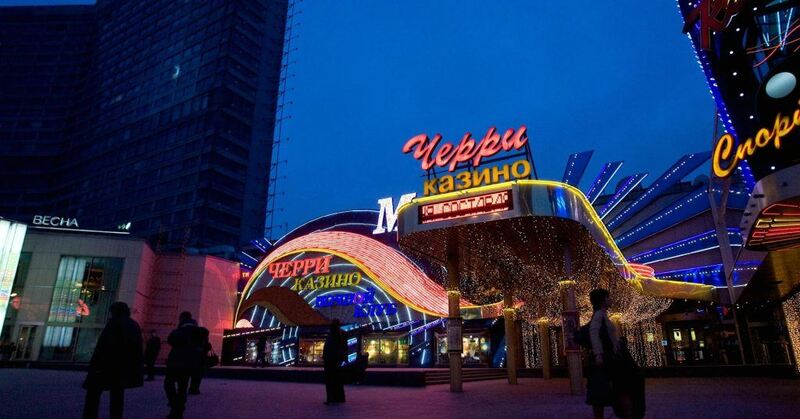 The recent raise may be rough for Kenyan casino owners, but the silver lining is that it could be worse: by our count there are at least nine countries that take even more of their casinos’ turnover. Although Germany has one of the strongest gambling economies in Europe, they also have some of the strictest tax systems for their casinos. While each of the 16 states are entitled to regulate gambling and tax GGR however they want, this means some have established levies as high as 90%. You’ll find similar rates in France, Austria, Luxembourg and Denmark, which can go as high as 75-80%. 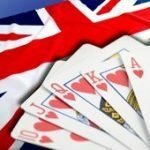 The UK has a tiered tax system, where casinos are taxed a different percentage based on their level of revenue, including a 50% rate for those exceeding 5 million GBP in Gross Gaming Yield. Australia‘s system is state-based and can also get pretty high. 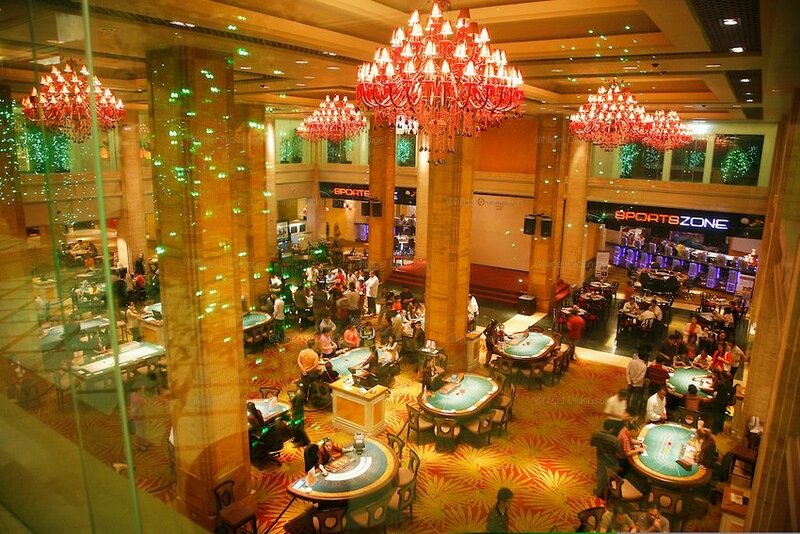 Even as competitors in Asian casino countries like Cambodia and Singapore introduce attractive lower tax rates for casinos, Macau‘s 39% rate remains extremely lucrative for the local government there. Recently there’s been a small push to lower this rate, but given the record revenue numbers the region is consistently posting, it won’t be a decision taken lightly. As the saying goes, while the rich get richer, so do the countries that have tax rates more welcoming to new casinos. And right now the most warm and welcoming of those places is Russia. Instead of a percentage rate based on revenue, operators there must pay a monthly fee based on the number of tables and machines they have, although something more traditional has been considered. Italy‘s four land-based casinos also aren’t subject to any taxes on casino game winnings (although there is a small one for machine revenue). 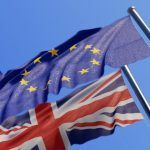 The rates for many of the other countries listed aren’t as rosy as they look on paper, especially for those in the United States outside of the three specific states mentioned. And while countries like South Africa have low GGR rates, casinos also still have to pay a separate corporate tax. 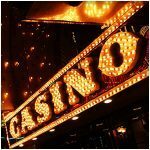 Singapore has one of the more unique systems in the world, taxing casinos different amounts of money based on the revenue earned from high-rollers (players who open accounts of at least SGD$100,000). 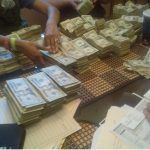 Like with anything in gambling, appearances can be deceiving and it can take some digging to figure out the real numbers. How Do Illegal Gambling Rings Really Work?